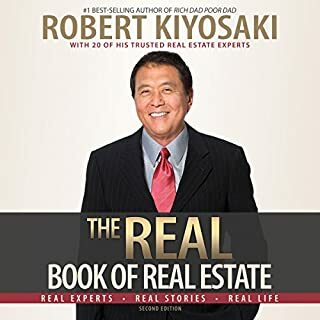 Would you try another book written by Robert T. Kiyosaki or narrated by Tim Wheeler? 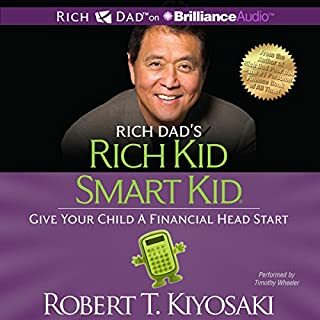 If you have read "Rich dad, poor dad", you will find a lot of repetitions here. 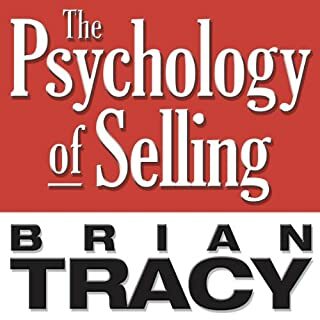 There is not much information added, and it was a bit disappointing to re-listen (or re-read) the same concepts and examples. However, it you are just starting on this path it is useful to repeat and consolidate ideas that could be totally new for you. Download it just in the last case. Did Tim Wheeler do a good job differentiating each of the characters? How? The narrator is very good. Clear pronunciation and good pace. 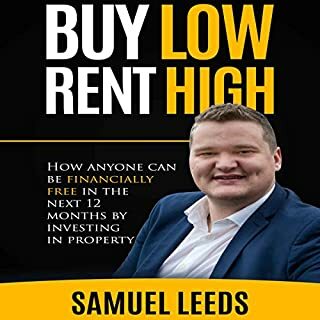 I really enjoyed this book, it changed my mindset and I am on my way to financial freedom! 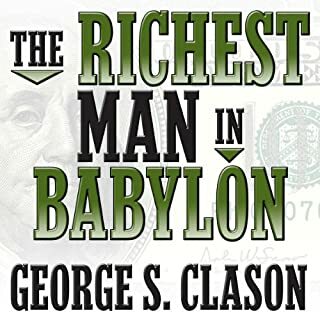 one of the best books I have ever heard, I'm ready now to move forward. 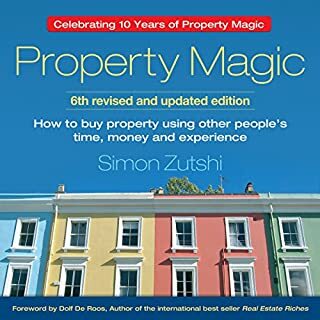 Full of things to change your ways of thinking about money. I'll listen again. 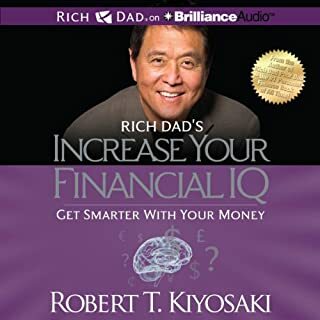 I have read a lot of Robert Kiyosaki books and I am highly impressed and learnt from them. 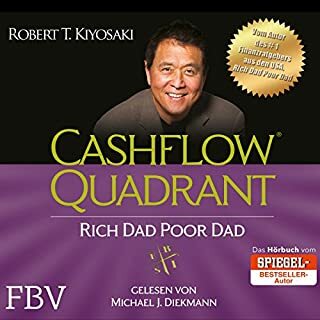 This book, Cashflow Quadrant, is no exception. 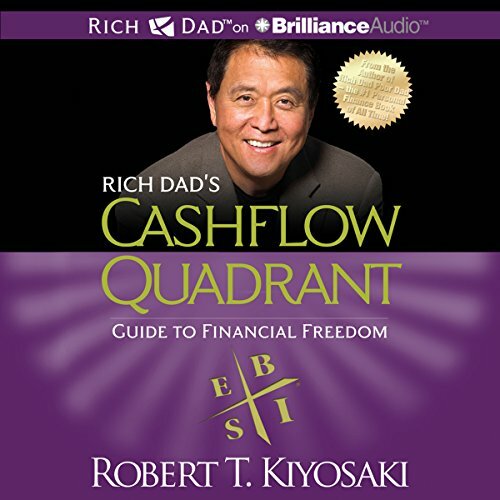 I first read the cashflow quadrant book, and then i bought the audiobook and listened to it.. 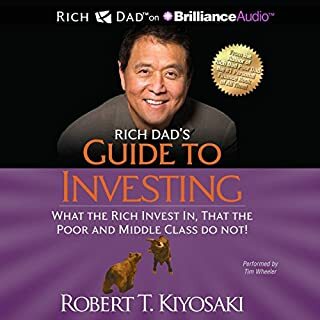 I found it a lot easier to just listen to this audiobook on my laptop, Smartphone and other devices. 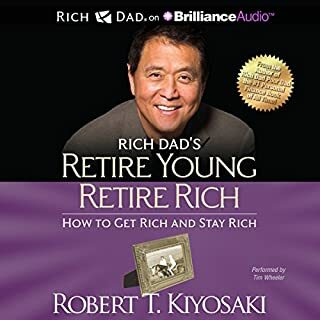 I listen to this audiobook very frequently and it keeps me going in my desire to become my own success. 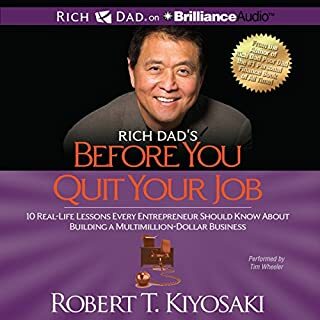 This audiobook is very motivational. There is nothing better than been able to listen to this type of message in a relaxed mood from your Smartphone or laptop. 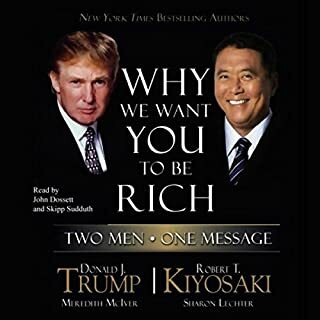 Thank you Mr Kiyosaki. And when people say they are too long, too many stories, too much repeating. I know those people never will be rich because they are not taking anything in! In their thick head. Just flaming because they dont understand the mindset of the rich. So they instead use brainpower on making up criticism lol! His books are the most well written and easy understandable I have ever read/herd. A great follow on, worth the money! 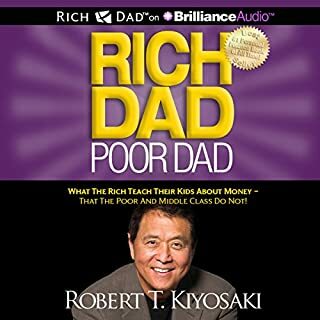 This book is a great follow on from Rich Dad Poor Dad. 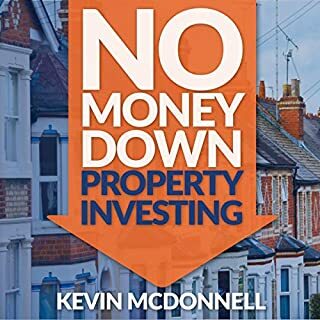 It does go more in depth into financial systems and it helps to have an understanding of things such as GDP before you listen. However, that knowledge can be acquired along the way if you're interested enough to learn it. 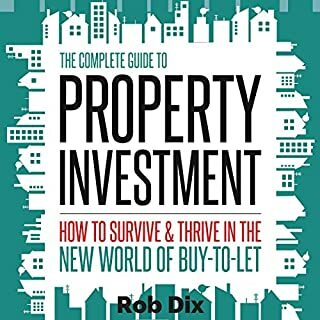 There are enough basic concepts in the book for the nitty gritty bits not to get in the way of learning if you dont understand it. There was quite a bit of referring to things that were mentioned in the first book which some may see as repetitive but I dont feel it was too much. 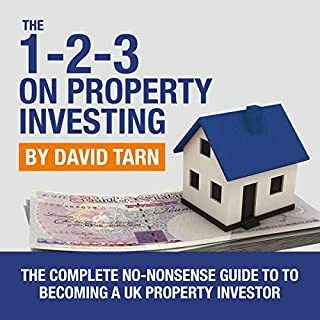 All in all it was very worth the credit I used to pay for it and I would reccomend the book. I'm off to listen to it again! good follow-up in the franchise. The world described in this book - a world the author believes everyone should aspire to - is not a world I wish to live in. Yes, I would like to be more financially secure. 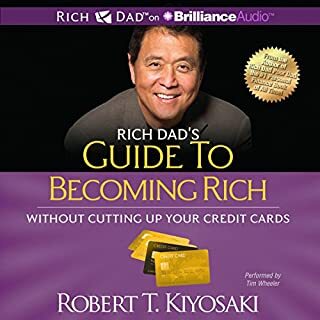 But after listening to this book I realise I honestly, truly do not want to be 'rich', in the sense the author means. I find this world abhorrent. It's the world of Macdonalds and Trump. I have never aspired to that level of wheeler-dealing, and I would rather die than be that kind of person. It might or might not be possible to reach such 'heights'. I have no intention of trying. The author thinks that to be self-employed is worthless and somewhat pathetic, unless you have a business employing at least 500 people. I'm exhausted just listening to it. I'm going to stop now, it's wasting my time - I've work to do! Part of the problem I have with the book is that it's primarily geared towards Americans. Most of the assumptions about income, tax, benefits, political situation... are rellevant only to the USA. 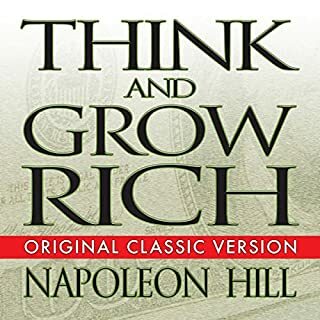 It might suit ambitious, ruthless, executive types whose only ambition in life is to earn a lot of money for money's sake without a care as to who or what it hurts, or the environmental consequences. For me, I just want to be financially free to live a simple life. You can keep your boardrooms, private jets and oilfields, thank you.